Their Daughter Died Of A Heroin Overdose, The Obituary Her Parents Wrote Will Shock You. 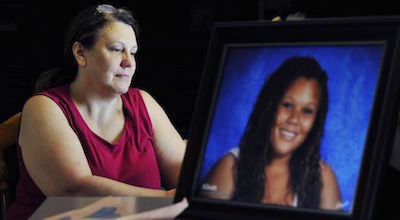 Another sad day as a family had to bury their teen daughter after she overdosed on heroin. In an unusual move, the Middletown teenagers parents wrote about the overdosed in their daughter’s obituary. They are hoping to raise awareness for other parents and children about the dangers of drugs.